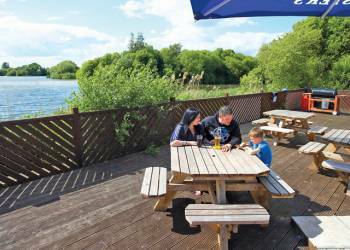 We have details of 5 holiday parks with caravans, lodges or cabins for you to choose. Chichester, West Sussex is a great location for your next holiday. Many parks allow bookings for weekends, long weekends and mid week breaks as well as one or two week self catering holidays. Search for your next holiday in Chichester. We have 5 holiday parks in Chichester. To book your next self catering holiday at a Chichester park just use the 'View Accommodation' button on each of the park details below. If no link is available then the Park Information page will show more information about your selected Chichester holiday park. The details page for each park will show all the information we have, a map of the area as well as up to eleven pictures of the park. You are currently viewing 1 to 5 Chichester holiday parks. 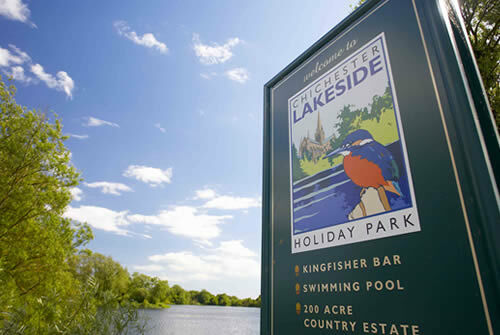 There are a total of 5 holiday parks featured on this site in Chichester. If none of these meet your needs try widening your search to towns close to Chichester in West Sussex. You can view all the parks in West Sussex here. 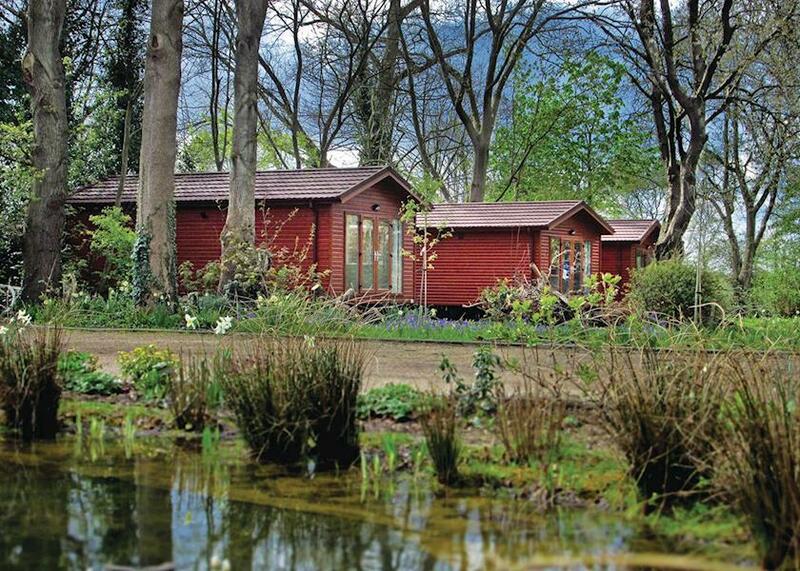 Boasting 10 large fishing lakes throughout its enviable setting in over 150 acres of beautiful Sussex countryside, this fabulously located park sits just outside historic Chichester and only a few miles from the traditional seaside resort of Bognor Regis. A stunning location with facilities to match!The surrounding area hosts a wealth of coastal and inland attractions promising something to suit all tastes. The selection of venues comes alive in the evening at the Waterfront Complex. A fantastic restaurant, entertainment and live shows in the Embassy Club, or simply relax with fantastic views at the Solent View bar. 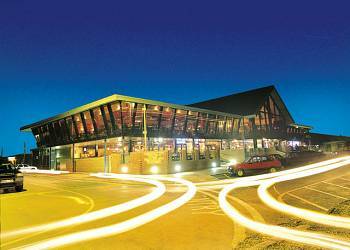 The amazing Oasis leisure complex offers a superb family fun pool and kids will love whizzing down the water-slides! Also available is a beauty centre where you can pamper yourself, in time for the evening entertainment. Your little ones will love the Bunni (510) & Baby Bunni (under 5s) clubs, jam-packed full of fun activities. There's plenty for older children to enjoy too, including a fabulous fun fair.